Switch is “very easy to work with and developer-friendly,” Inti Creates CEO Takuya Aizu has said. Aizu spoke about developing for the new system as part of an interview with DualShockers. 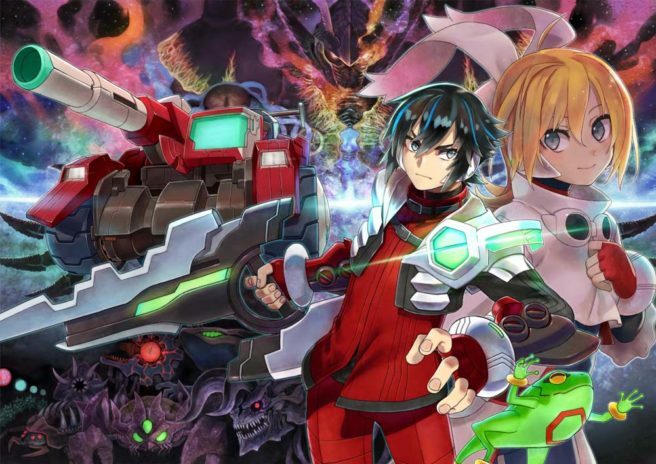 Inti Creates was at Switch’s launch this month with Blaster Master Zero.